The social media company announced several new products and features that will launch on its platform soon -- all are designed to make it easier for you to communicate with people and businesses. Facebook (FB) CEO Mark Zuckerberg and other executives debuted the slew of platform enhancements during F8, the company's developer conference, on Wednesday. 1. Spherical videos on your News Feed and Oculus VR headset (if you have one). Facebook will soon support videos shot with 360-degree camera technology (the same way Google Maps' Street View photos are captured). These videos allow you to change the perspective you see by clicking and dragging on the screen. Google (GOOGL)-owned YouTube recently announced support for this format as well. As video content becomes the ubiquitous format for sharing, expect these two companies to launch even more features at a rapid pace. 2. 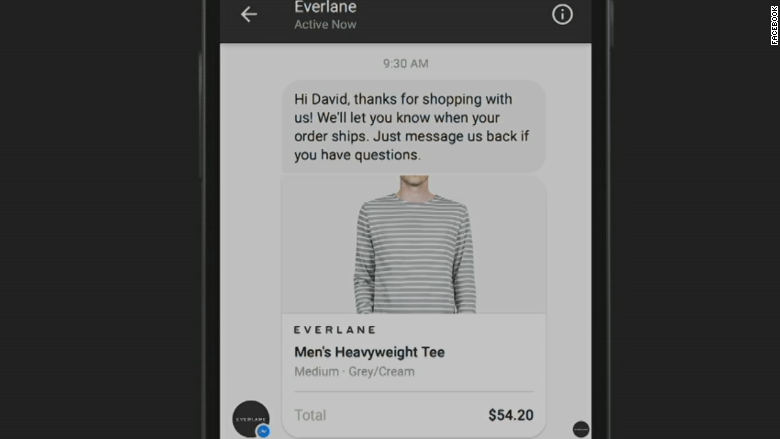 Track your online purchases and communicate with businesses within Messenger. 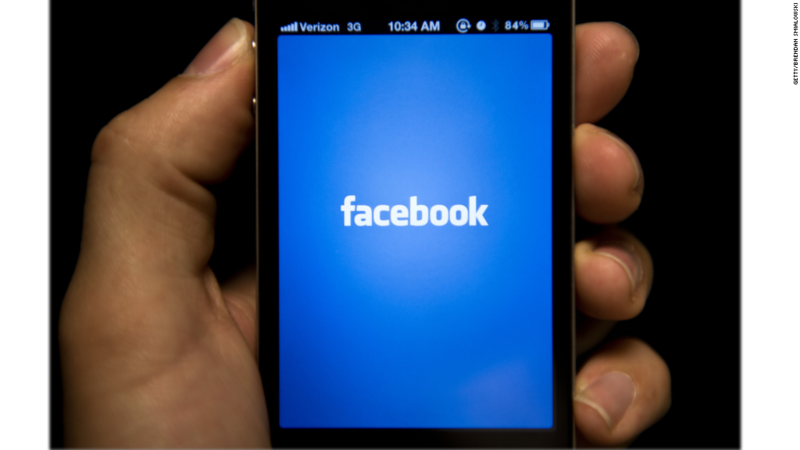 Facebook's standalone messaging app will soon be integrated into e-commerce sites. In the future, when you make a purchase online, you can choose to connect your Facebook account so that companies can send you notifications about what you bought directly in the Messenger app. 3. Reply to messages using other apps. 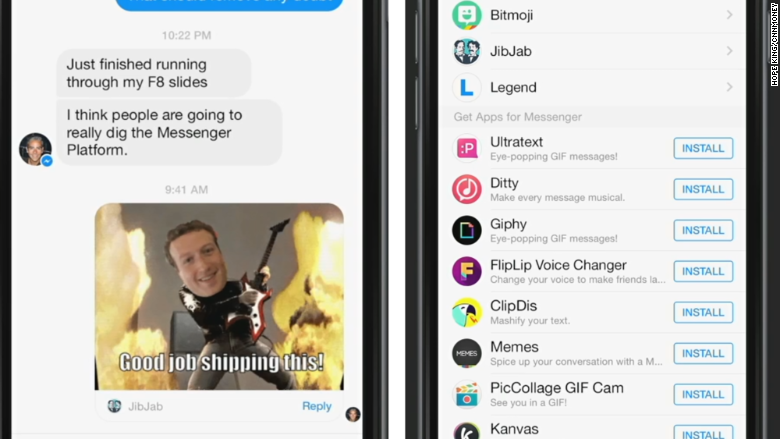 You can now open third party apps like animated GIF-creator Giphy within the Messenger app to send a message. Previously, you'd have to close the app, open Giphy, create a GIF, and then copy it into a message. "We truly feel that, together, we have a shot at reinventing how a billion people communicate every day," said David Marcus, head of the Messenger team at Facebook. He also added his love for GIFs. "They make the world a little better." 6. 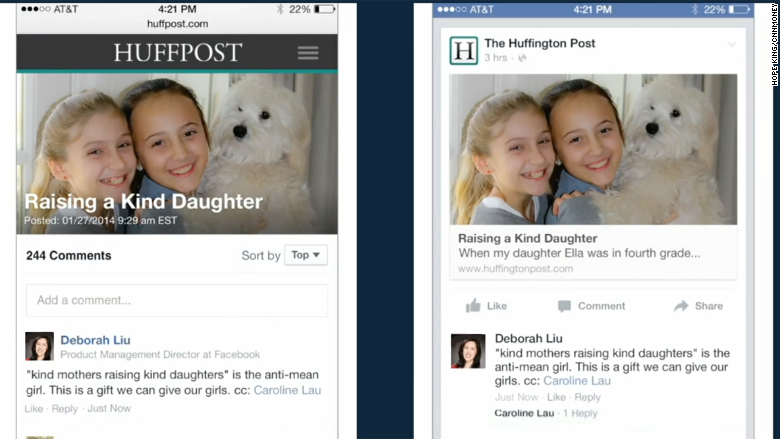 Get ready to control more devices with your Facebook account. The company announced new ways for its developers to build programs that can control everything from your garage door to your self-watering plant. It's Facebook's way of getting into the world of IoT, or the Internet of Things. "We want to be there with you when you start experimenting with these things," Parse CEO and co-founder Ilya Sukhar told the audience. It's not clear yet how Facebook will integrate with IoT devices. 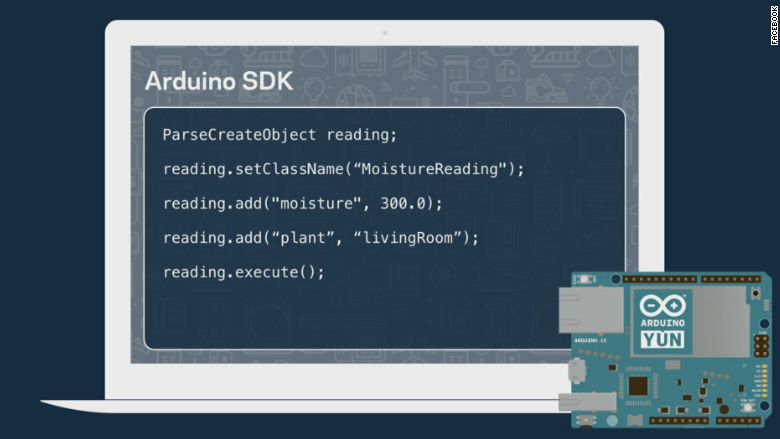 Facebook app developers will soon be able to code programs that remind people to water their plants. 7. 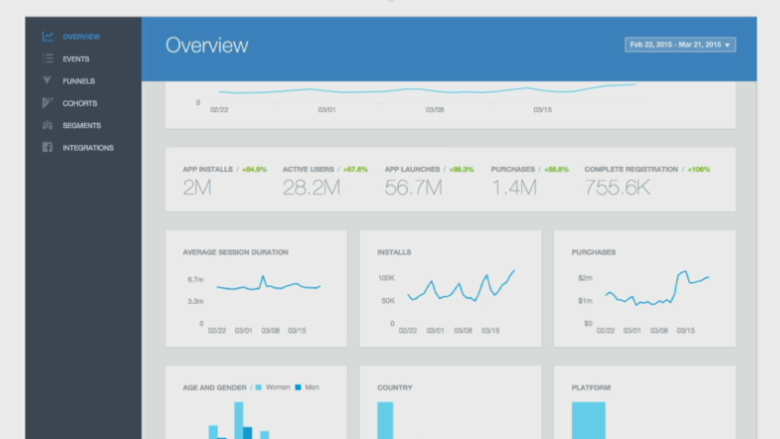 Developers will get analytics for their apps. The free dashboard will let developers see who is interacting with their apps and where they're coming from -- across all devices.